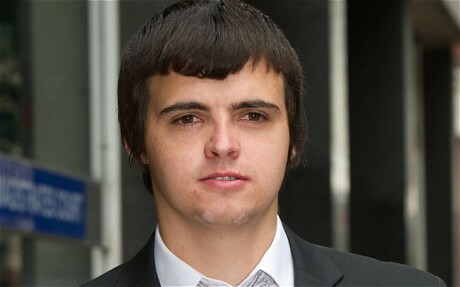 A 25 year old Brit allegedly used "considerable technical expertise" to hack into Facebook's servers. The student, from York, faces five charges, including that he “made, adapted, supplied or offered to supply” a computer program to hack into a Facebook server, Westminster magistrates’ court heard. Mangham, a resident of York, was arrested by the e-Crime Unit of the Metropolitan Police in June this year; and has been charged with five offences under the Computer Misuse Act. Mangham is currently on bail, and like all accused hackers has been prohibited from accessing anything even resembling a computer. "The court feels it will be safer if there was no access to the internet which will reduce the temptation for your son to go on to Facebook," said Judge Evans.